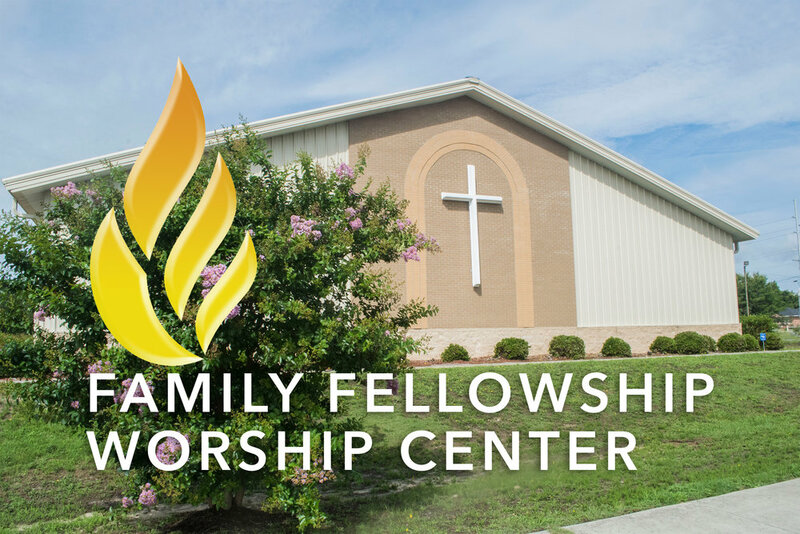 Family Fellowship Worship Center is a visible reminder of God’s power to restore. In April of 1995 on the heels of a ministry failure, FFWC was birthed under the leadership of Pastor T. L. Davenport along with 17 members of the former ministry. Since that time, the ministry has experienced consistent growth as we have embarked on this journey which has included, a failed attempt to remodel the original facility which left us without a place to meet, leading to a seven and one half year hiatus away from our original location meeting in a school cafeteria, renting from another ministry and on to a college auditorium and eventually to building our present facility on our original location. As God has moved us from one stage of the journey to the next, he has expanded our area of influence in the city through our outreach efforts and partnerships with other ministries, through an ongoing radio ministry for almost 20 years and now throughout the world through the use of the internet. T. L. Davenport is a native of Shreveport, Louisiana and accepted Christ as Lord at the age of 13. After graduating from Southern University with a B.S in Computer Science, he was commissioned a 2nd Lieutenant in the United States Army and assigned to the 82nd Airborne Division. Shortly after being promoted to the rank of Captain, he resigned his commission to pursue his calling to go into full time ministry and began serving as the minister of music at New Vision Christian Center. In 1995, he went on to found Family Fellowship Worship Center which has grown to around 600 members. Dr. Davenport has a passion for teaching the word of God with simplicity, driven by Hosea 4:6 which declares, “My people are destroyed for the lack of knowledge”. Throughout his tenure as senior pastor, he has preached throughout various parts of the U.S and abroad to include Germany, Romania, Saudi Arabia, Honduras, Guatemala and the Bahamas. Dr. Davenport has been married to Dr. Charlotte Davenport for over 24 years and they are blessed with three wonderful children; Gabrielle, Hannah and Jonathan. Our mission from the outset has been to equip and empower people to impact their world for Christ. To do so, we teach the word of God with simplicity, we disciple and we serve.